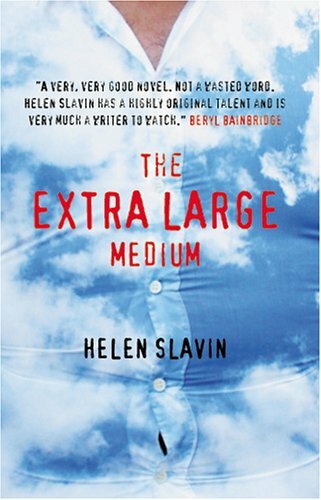 A busy week has meant I've had to read Helen Slavin's book The Extra Large Medium on the hoof and in small instalments, I think this may have done it a great disservice as it strikes me as a light the fire, curl up in a chair style read with minimal interruptions so that you can truly relish the uniquely funny, self deprecating voice of her heroine Annie Colville.If it was warmer I'd say get out a deckchair. I can do no better than reiterate the publicity blurb and tell you to think The Sixth Sense (you know the film, put on the voice and say "I see dead people") meets Coronation Street. (just read as written,yarite ar Veera) For my US visitors I'm not sure you have a soap that can even vaguely resemble Corrie.I haven't watched Desperate Housewives but perhaps move that down market a mile or three,add in a pub and a clothing factory for them all to work in? 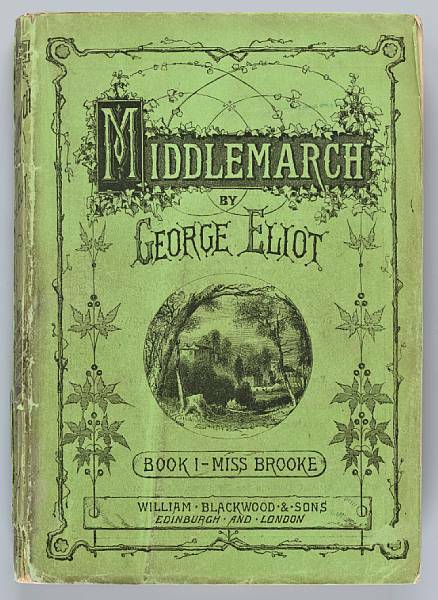 In the literary world there are bound to be comparisons with the subject of Hilary Mantel's Beyond Black. I love Hilary Mantel's writing but naughtily gave up on BB when I sensed abuse was impending. In contrast you won't give up on The Extra Large Medium because it's funny but with serious often unspoken undertones.You are drawn into ordinary people's ordinary lives both past and present all through Annie's unusual talent for having a direct line to the dead, who all are identified by their uniform chocolate brown dress sense.I'm thankful that chocolate brown is not my colour above waist height, makes me look unnecessarily ill.
"Very advanced one health visitor said to me, "She's been here before." Which I thought...I ought to have thought was creepy, but if I'm honest I agreed. The first time I agreed with any of them. A battalion of spinsters eager to tell you what the books say but without any 'hands on' experience"
I have to express gratitude that the profession gets a mention at all, any crumb of recognition is unusual even at government level, and especially good not to be implicated in taking someone's child away from them ( where on earth do people think we put them all?) Nor incidentally do I know any in my team of 24 who are childless spinsters who have the time to read childcare books, if you could hear our self help clinics going on at meetings you'd know we struggle like the rest of you trying to get our kids to sleep or conversely get our teenagers out of bed...but I AM guilty of saying that very line, "she's been here before". In my defence,your honour, only when a two week old baby fixes my gaze purposefully, stares directly into my eyes and gives me a beaming and very knowing smile. It happens and it's always a special and unforgettable moment.